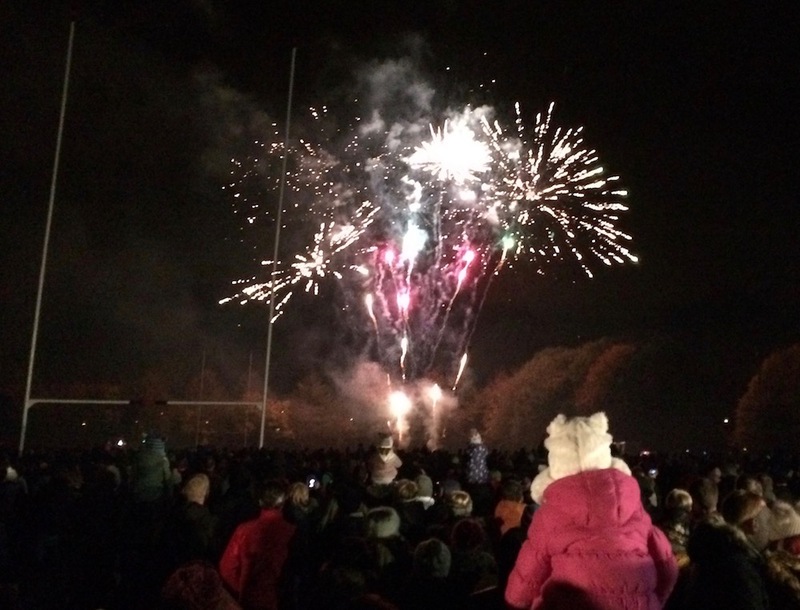 On Saturday a large crowd was treated to a fabulous fireworks display at Linlithgow Rugby Club. The event featured a 20 minute pyrotechnic display using the latest commercial fireworks and electronic firing system developed by local company 21CC and set off by the Rugby Club’s own trained volunteers. Indeed, volunteers John Smith, Nick Chadwick and Gary Laing have spent the summer at various venues around Scotland as part of their training with 21CC. These volunteers, backed up by a further 50 or so Rugby Club members, ensured that the evening passed off safely and successfully. “We are indebted to a number of local shops, namely the Linlithgow Bridge Spar, The News Shop, Far from the Madding Crowd, Norman Cummings, Alexanders on Preston Road, The Braehead Shop and The Dolphin Snack Bar, for their support in selling tickets for the event – a huge thanks to them all” said Rugby Club President Ken Richardson. 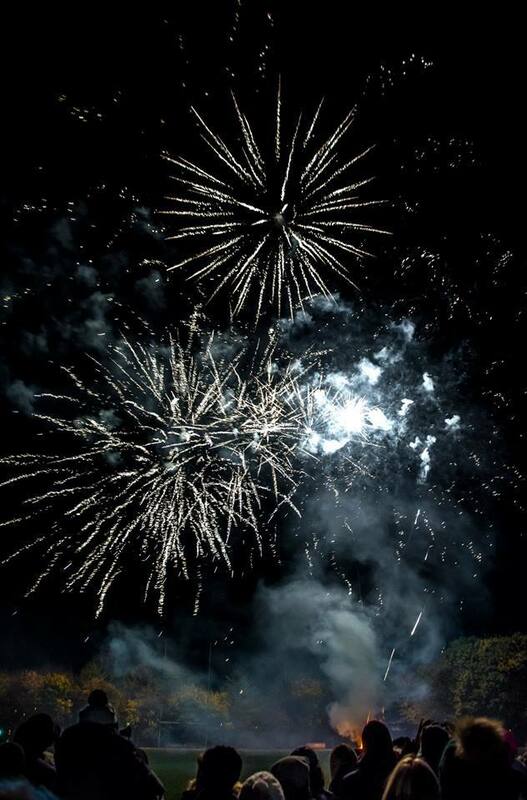 “We’d also like to thank our local councillors who made a contribution to the costs of staging this massive event through their local disbursement funds and also to local businesses Caledonian Group and Stewart Homes who provided fencing and lighting. Last, but not least, thanks to our team of volunteers who ensure that the event runs smoothly and safely”. Linlithgow Rugby Club has now been running the event for the past 23 years and, as a community club, is proud to have staged this family event, one of the biggest events of the year in Linlithgow outwith the Marches.